Welcome to STAAR Research. 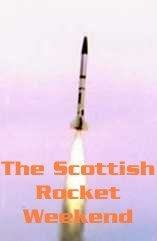 The Scottish Rocket Programme ! 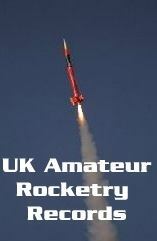 This web site provides information on waverider research undertaken by STAAR Research, as well as information on UK amateur, high power and model rocketry, and associated records.